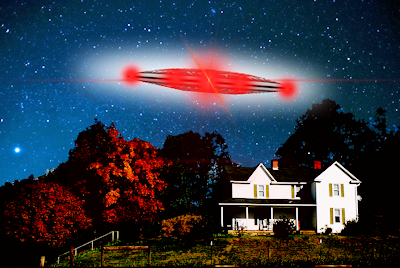 [...] Fifty years ago, a frightened 18-year-old high school graduate and future Navy seaman named Norman Muscarello told police he had seen an unidentified flying object. The event that became known as "The Incident at Exeter" sparked an Air Force investigation and became one of the nation's most celebrated and scrutinized sightings. I believe that's a given.